A while back, as a welcome break from short, dark, drizzly autumn days the team at Hybrid were given a special treat in the form of an evening at the stunning Royal Observatory Greenwich, where we were lucky enough to be taking part in a venue showcase. We were greeted with the perfect autumnal evening and a magical, starry atmosphere in a truly amazing setting. Which flowers capture the very essence of winter? 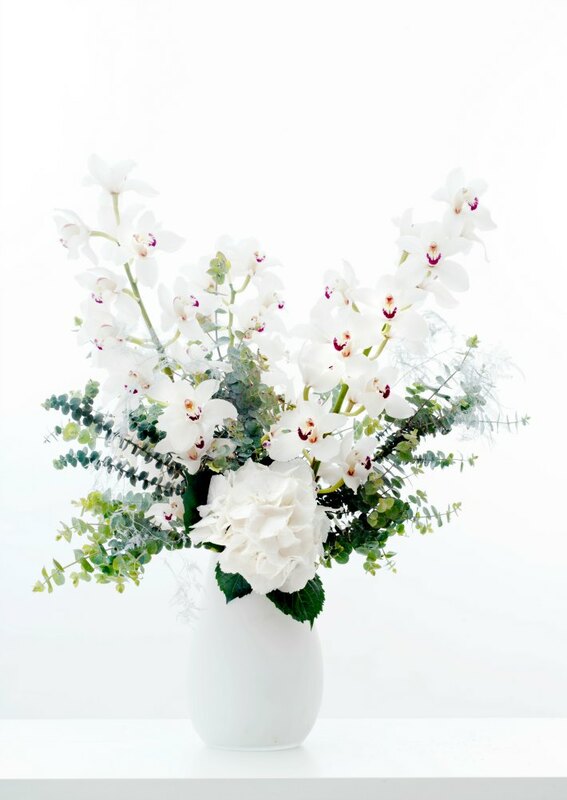 Which flowers would completely mess with a florist’s life if they weren’t readily available during winter? 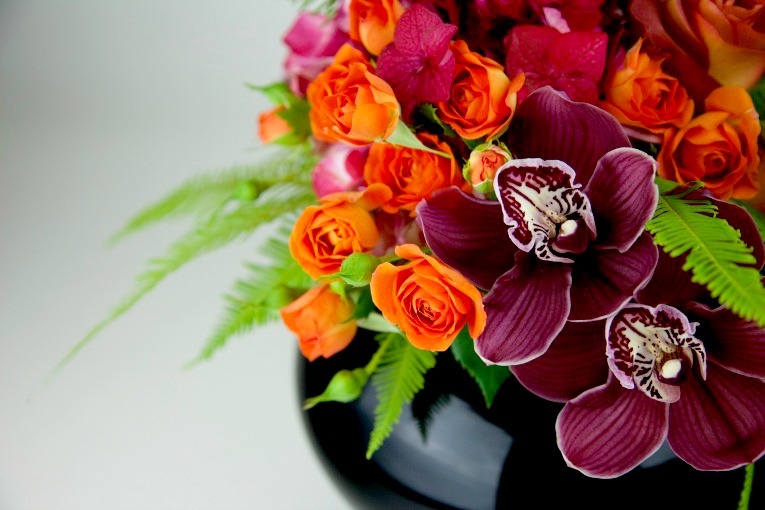 There are only two truly magical, wintry varieties that qualify: the cymbidium orchid and the amaryllis. 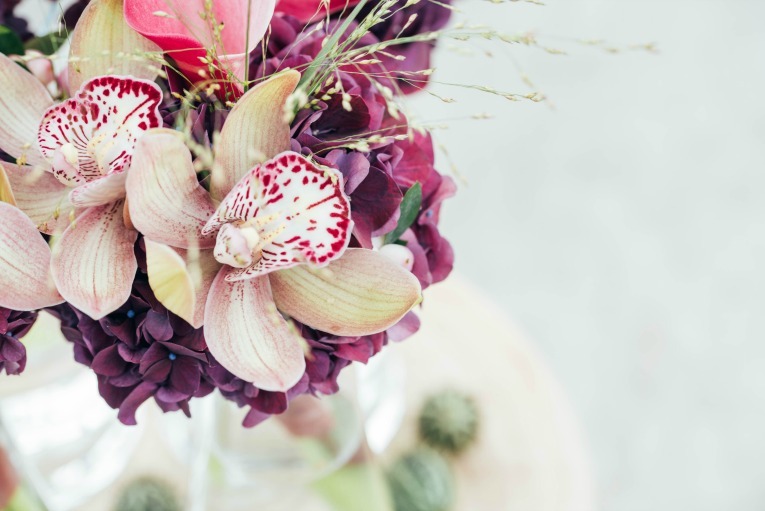 In this blog I’ll be looking at the cymbidium, a wonderful, fascinating and infinitely adaptable orchid that we never tire of due to its amazing versatility and variety. Hybrid have the privilege of working with some amazing cymbidium suppliers in Holland and their knowledge of this plant is second to none. Sandra, husband Leo and team have been growing cymbidiums for eighteen years. 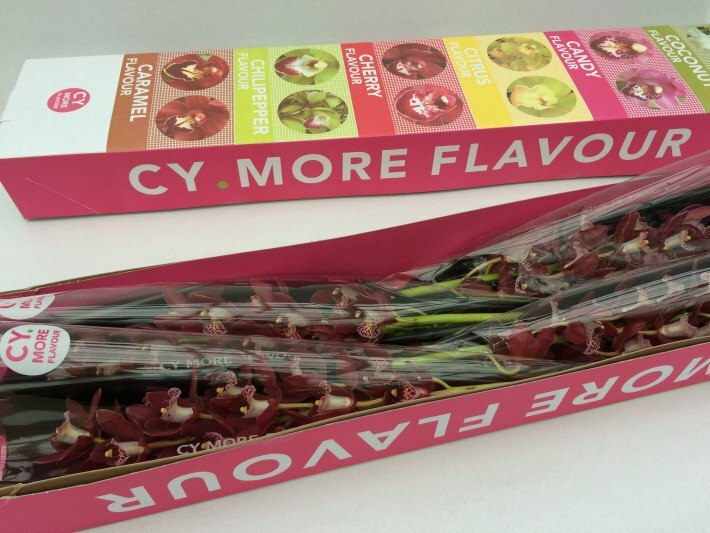 They produce some of the highest quality orchids under the brand of Cy More Flavour. Their obsession with the variety knows no bounds. The longer you work with them the more you love them. When you look at any variety closely you’ll find out that every one of them have beautiful details. Originally, it is thought of as an autumn/winter product because that’s the time that most of the varieties bloom from origin. It depends on the genes of the variety to which month that is, but a variety that blooms in November from origin is not suitable to bloom in April or May. 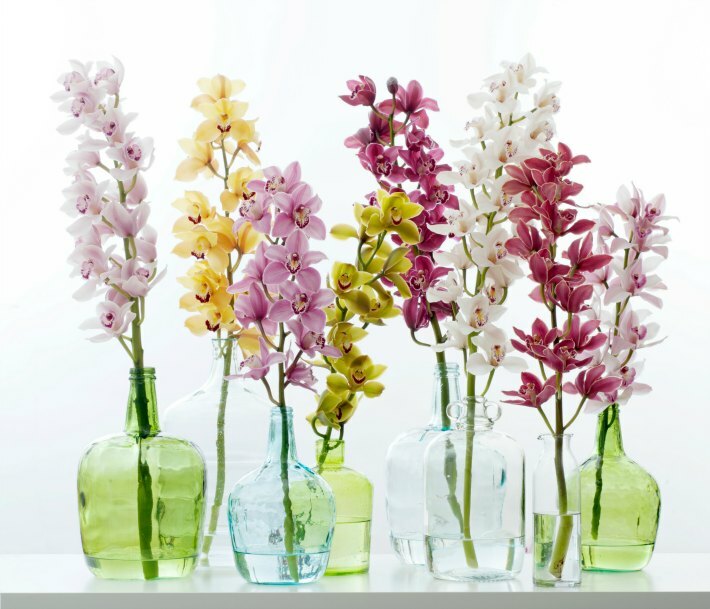 The sheer variety of cymbidium is vast, each with unique patterning and colour tones. The name Cy More Flavour reflects the idea: ‘See More Colour’. The food mentioned in the flower’s name represents its colour, with coconut for white, cherry for red and caramel for the brown and oranges. All these colours give us the most amazing palettes to work with. At Christmas time the green and red tones are very popular, and in autumn the copper and brown colored varieties perfectly represent the season. And for a winter wedding white is wonderful. 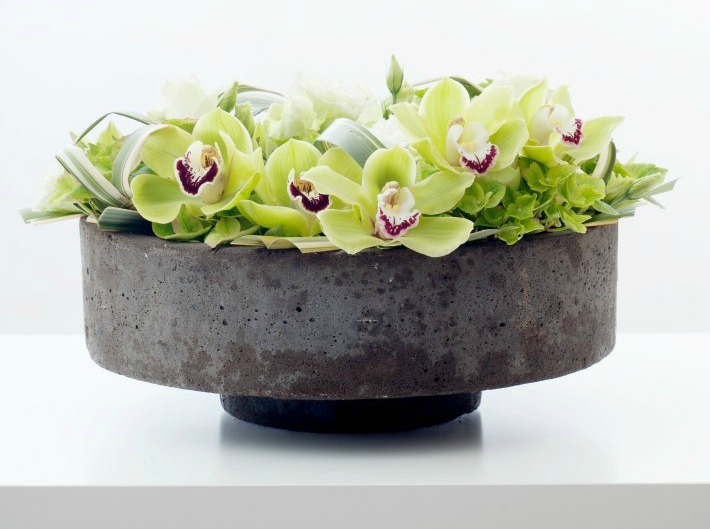 It can be used in so many different styles, in classic arrangements as well as contemporary and every style in between. Growing a Cymbidium is not mean feat and creating such a beautiful plant can’t be rushed, in all, it takes seven to eight years from the moment of cross pollination to harvest! First, the grower selects two features of individual plants that they would like to incorporate in a new one. Pollen is transferred and it takes around 9 months for germination. 400 ‘cotyledon’ can be created from one seed but, incredibly, after three years, only 3 or 4 plants will make it through Cy More’s selection criteria. It then takes another three years before the flowers first bloom. And to think that we get impatient having to wait for them just over the summer months! The variety “Madelon” is a beautiful deep red and named after our daughter. I think George Harrison “Flying High”, a gorgeous red variety with nicely shaped flowers, could be the new classic. 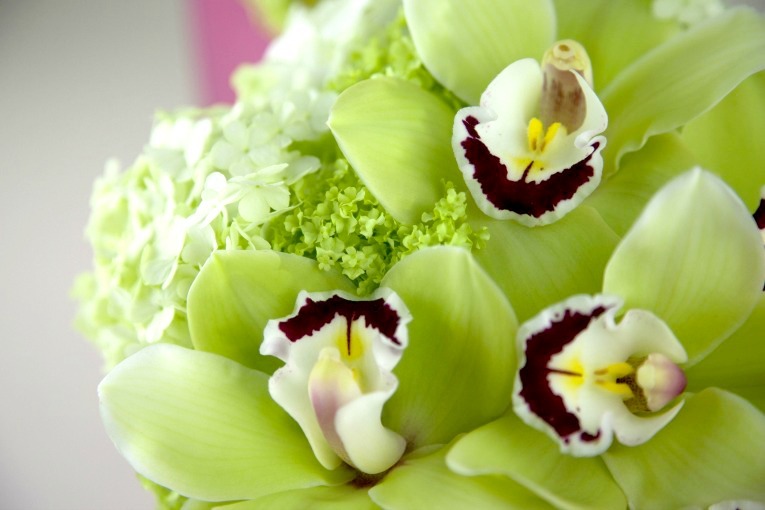 There are so many florists from all over the world who create wonderful arrangements with cymbidium. 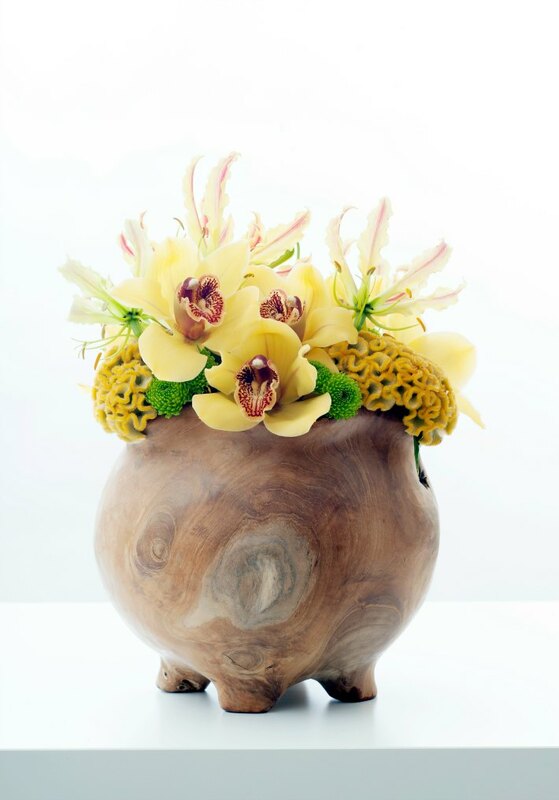 The Norwegian master-florist, and former world champion, Stein Are Hansen, is a real cymbidium lover who designs wonderful arrangements. 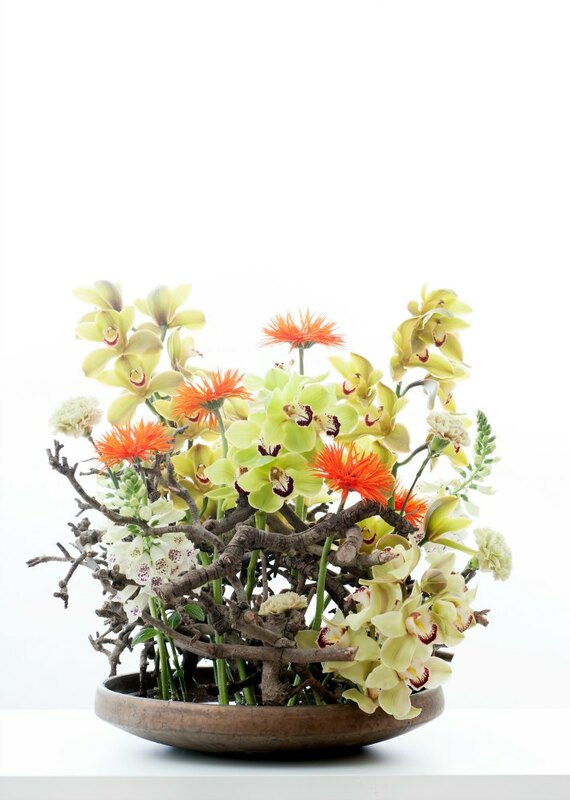 Mark Pampling, an Australian based floral designer, often works with cymbidium in a very fresh and contemporary style. 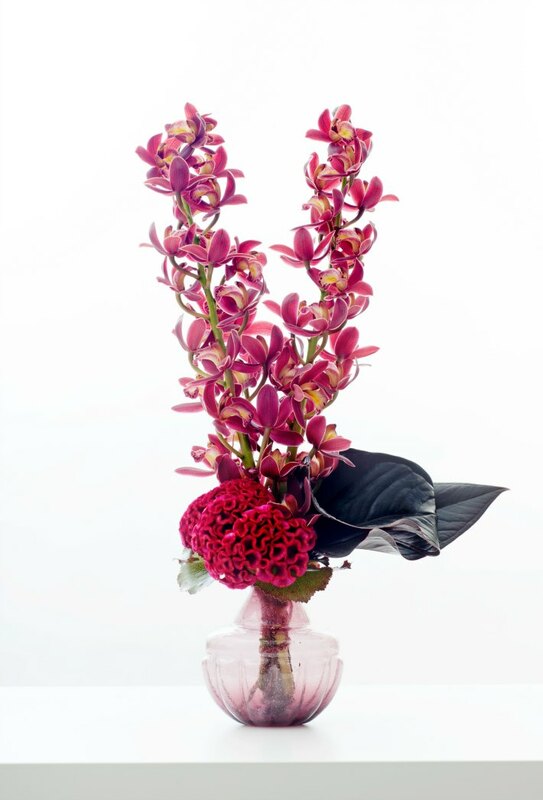 The orchid is the symbol of pure friendship so they make perfect gifts. 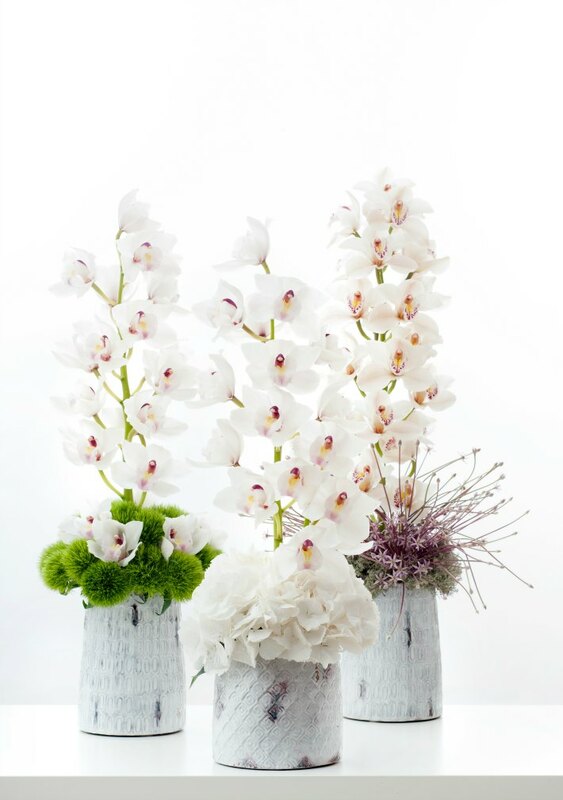 Never throw away the lower heads of orchids on a stem, use them in a tiny vase in fresh tepid water. 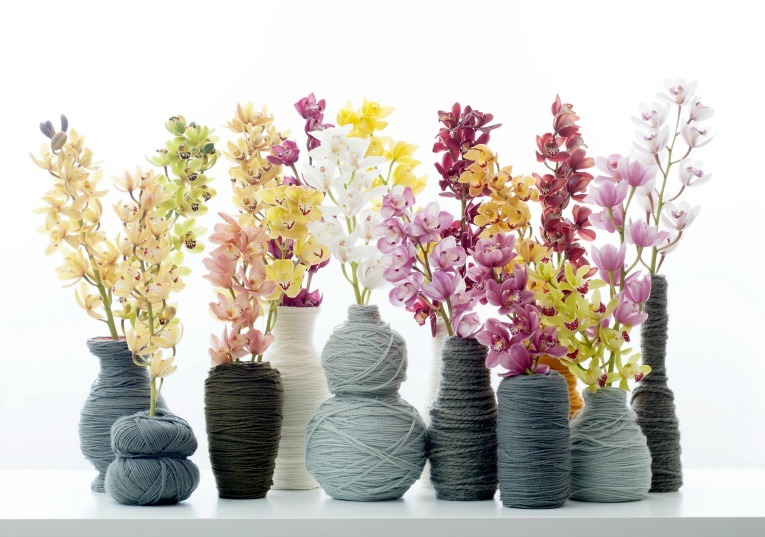 Look after cymbidium by cutting 1 cm off the end of the stem and repeat this every five days. 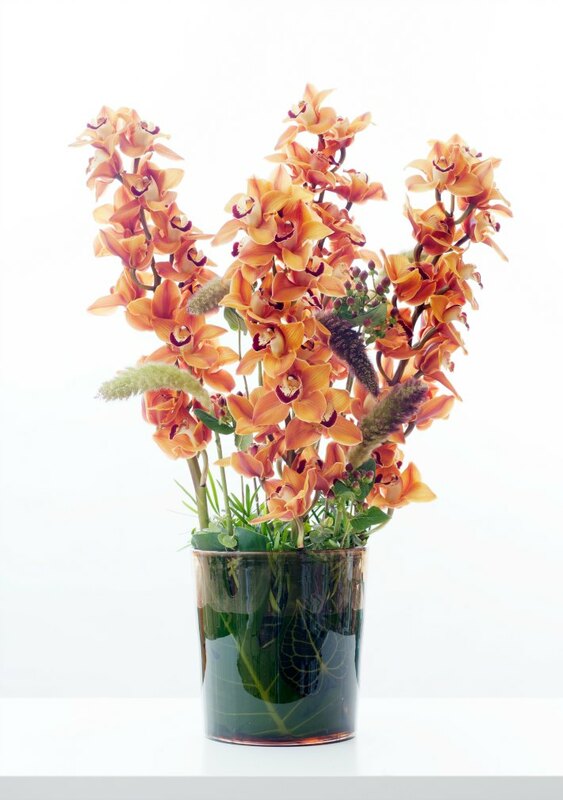 Never use cut flower food and do not put the cymbidium stem into direct sunlight. Avoid touching the stigma as this will accidentally distribute the pollen and the lip from the cymbidium flower will turn red earlier.